Everyone has not even recovered with the release of Roar music video by Katy Perry, yet we are already affronted by a high magnitude quake once again. With just a day gap, Katy Perry debuted the official Prism album cover on Good Morning America when she made an appearance on the show. During this guesting, she made an announcement about a new “Roar Fan Contest” where High School students in the United States are encouraged to make their own Roar music video and a winning video will be chosen. The winner will witness a live concert from Katy Perry to be held on October 25 (Katy's birthday) at the winners high school. After her guesting, she then introduced the new cover on the net world by posting an official tweet. 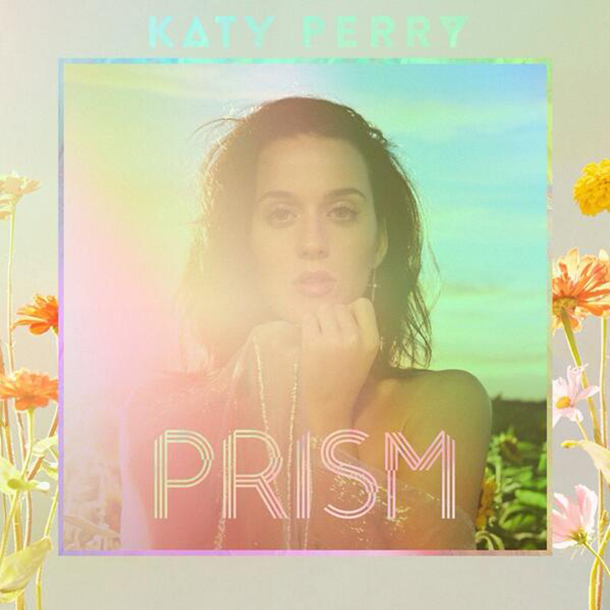 Here's the official album cover of Prism by Katy Perry in bigger resolution. Watch Katy Perry do the announcement in Good Morning America. The official track listing and its actual order haven't been revealed yet, but here are some of the songs that are said to be included in the Prism album. Prism by Katy Perry is expected to be released on October 22, 2013, a few days before the singer's birthday, under Capitol Records.